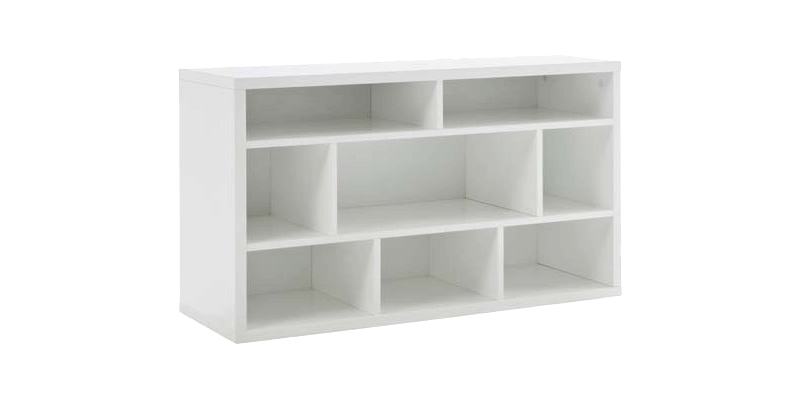 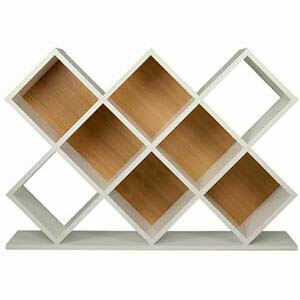 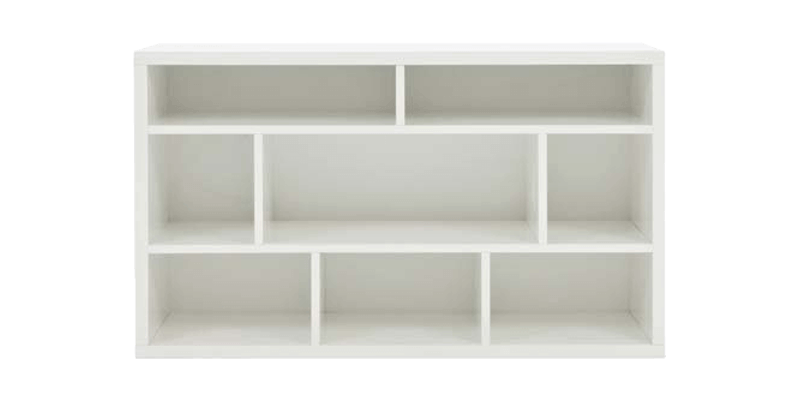 A sturdy rectangular structure gets a sleek and stylish design to form this handcrafted white bookshelf for your homes. 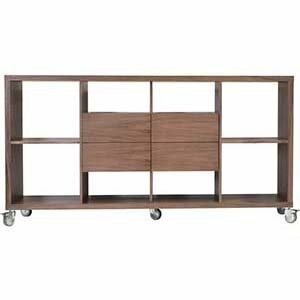 it's smooth laminate finish gives it a chic appeal while the different sized units add to its design elements. 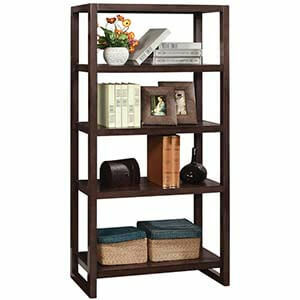 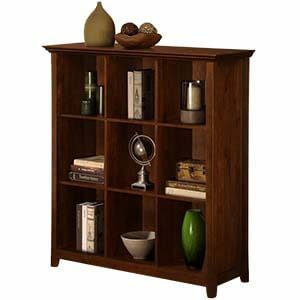 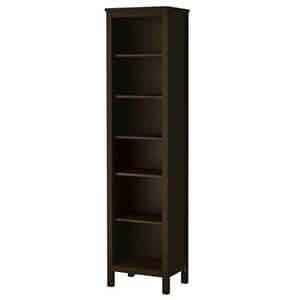 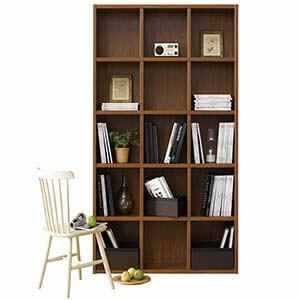 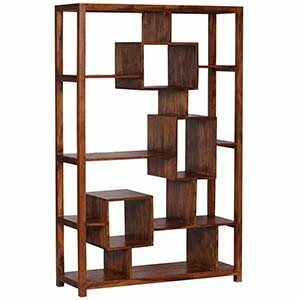 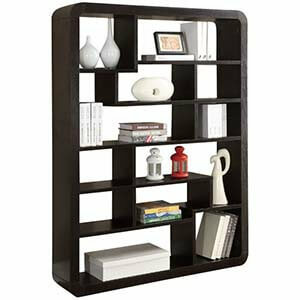 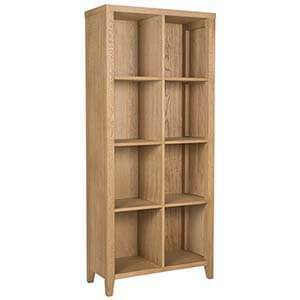 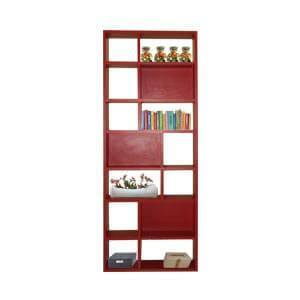 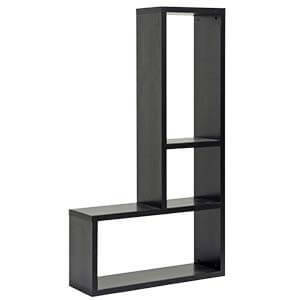 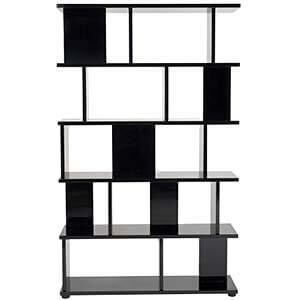 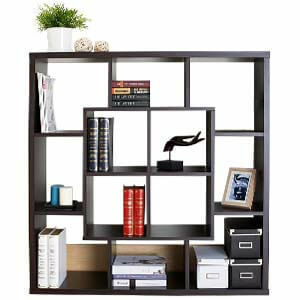 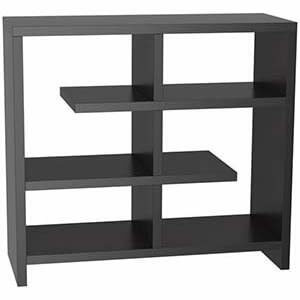 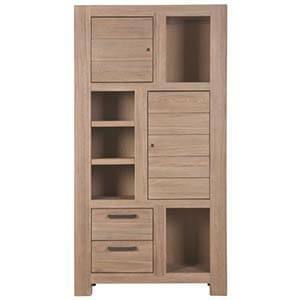 Place your books and collectibles organized with this low profile modern piece of furniture.